A Special New Letter to All from Miss Leigh! Things are really heating up for this summer!! 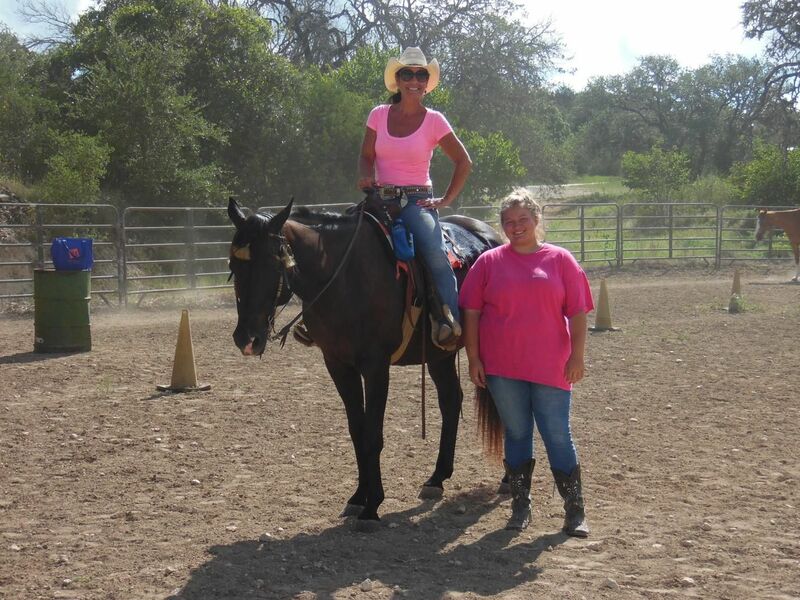 We have so many horse crazy girls coming to the ranch for a week or even 2 weeks of total horsemanship time. 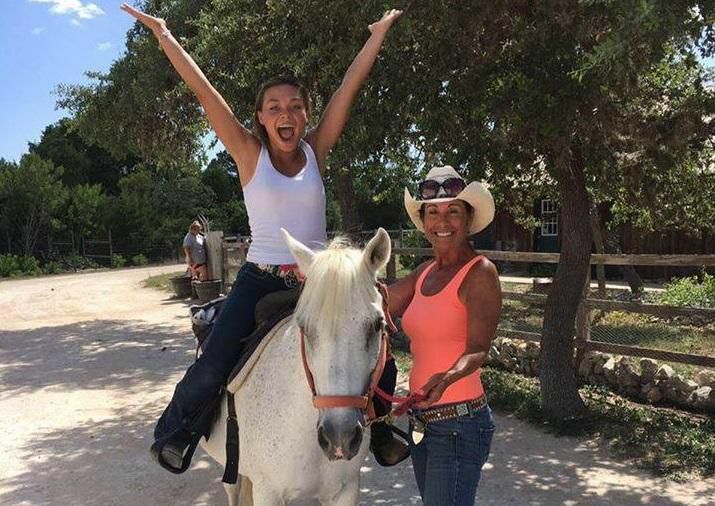 Here at the ranch, you will be assigned a horse of your very own to feed, groom, ride and ultimately connect with on a level that you alone with your horse can only understand. We are not a dude ranch, and we are not your typical summer camp where you ride a bit and craft a bit and share your horse with other riders and campers. You will live the ranch life like no other place on earth. Imagine getting up in the morning to feed cats and kittens, horses, dogs and puppies, chickens and chicks and collect eggs that you will….yes, have for breakfast each day!! Oh, and baby goats!!! We have the cutest twin baby goats…..Sugar and Spice!!! You’ll fall in love with all the animals, and the experience will change you and stay with you for a lifetime! If you’re looking for a healthy, wholesome environment for your daughter, then we are exactly what you have been looking for. All summer weeks are available for girls coming alone or for mothers & daughters wanting to spend some time creating incredible lifelong memories!! 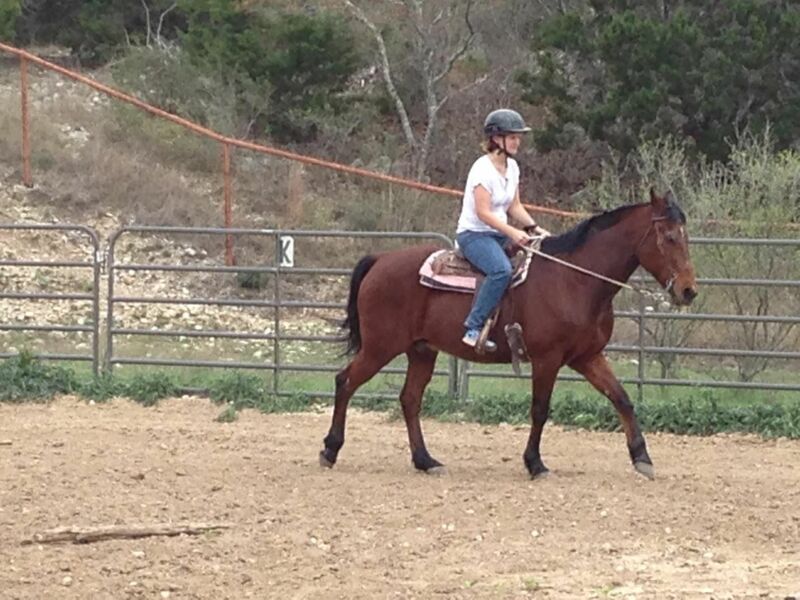 We have more really fantastic additions to the ranch are our new horses!!! We have 2 new herd members that will be participating at the ranch for summer camps and all weekend packages starting in April! Cinnamon or Cinny is a beautiful Arabian mare, and she is such a sweetheart! We can not tell you how much you are going to love her! She’s the perfect mount for advance beginners all the way up to advanced riders! She has made friends with Captain and pretty much never leaves his side! Our other new addition is Thunder! 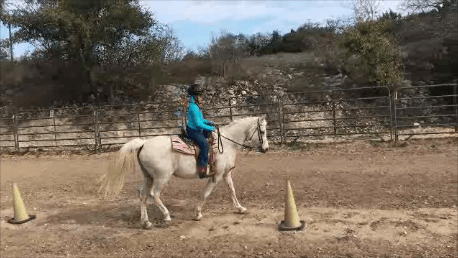 He is a “been there done that” kind of horse, and his job is to make sure moms that have little to no experience enjoy a safe and happy time in the saddle. He makes everyone who rides him look like a pro and loves the trails without any issues at all. We have some new projects going on, and you will see the improvements when you arrive immediately! One of the improvements is a new security gate with a gate code that will be given out to the parents so that you can rest assured that the ranch will be safe and secure while your daughters are attending summer camp….also, while mothers & daughters are attending, the moms will have access to the gate code so that they can run errands into town or go for some ice cream at local general store. Another new upgrade is our yard fencing. It’s getting a makeover with piping and horse fencing so that the horses can graze on the front pasture while the Labradors can stay in the yard! Oh, and it will certainly improve the views of the lovely sunsets that the ranch is now very famous for. Greg has been invaluable in all the work that he puts in here at the ranch making sure that all the projects get done and get done right! He is truly a God send to me and our little piece of heaven! I’d also like to take this time to give so much appreciation to my amazing staff! Brittany, who you all know from, last year if you attended, will be here again for another summer and she is my veteran of the ranch! She is so dedicated to all her responsibilities around here! I am thrilled to have her here again for the summer and for all our weekend packages! If you are new to the ranch, you will love her, too. She’s a joy to be around. Isabelle is another of my right-hand gals and has really settled into her role here. She has been working with us for the last 6 months, and I couldn’t be happier with her. 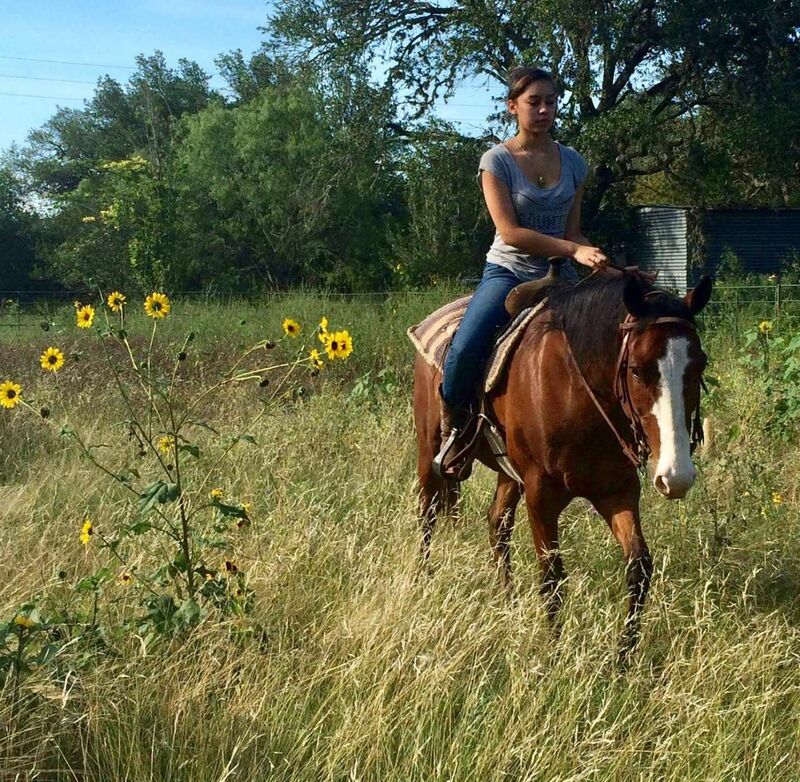 She is a senior at Bandera High and will be graduating and going off to college in the fall but, she won’t be going far as she will be attending UTSA so you will surely see her here at the ranch on weekends after she heads off to school. She is a very bright and articulate young lady with a very exciting future. She plans on a career in writing and who knows, next time you get a newsletter from the ranch I may employ her to do it!! Next, we have one of my favorite young ladies in the entire world!! She is a former camper and student of mine from the time she was 4 years old, Elizabeth!! She is now 16 years old and is returning to camp as one of my interns, and since she has been here so many times as a camper she will now take all her knowledge that she has obtained and apply it to helping all the campers this year! I sure hope to see many new faces this year and am so looking forward to seeing many familiar ones as well. Our schedule for the summer will be fairly unchanged, and we do have some new activities but, our most popular ones with be back, including Tuesday night massages for the moms who find the need to relax after many days in the saddle! In closing, I cannot wait to dive into this summer with all the energy and passion for what I do! 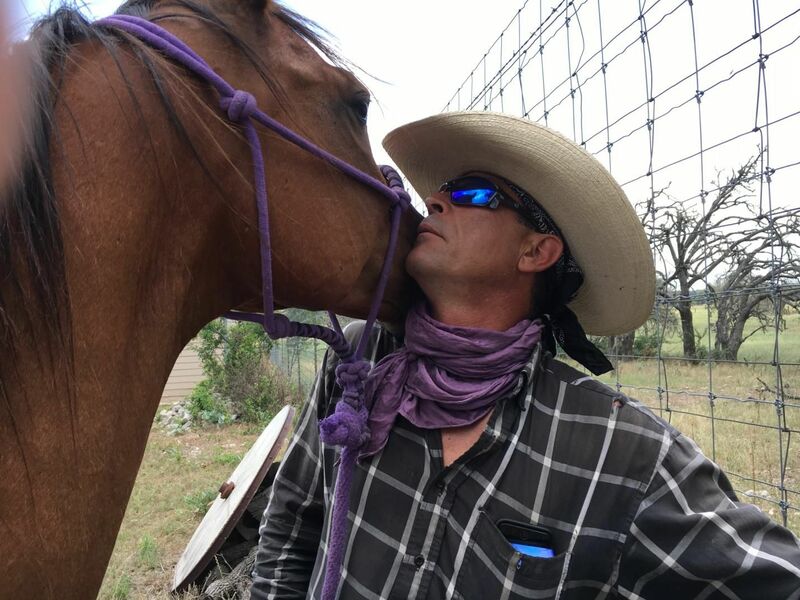 I have been blessed more than I ever imagined with lifelong friends made here on the ranch and the gift of being able to share my world of horses with you and give you the amazing connection only found through horses! There is so much we can learn about ourselves and each other through these majestic, soulful, and giving beings! 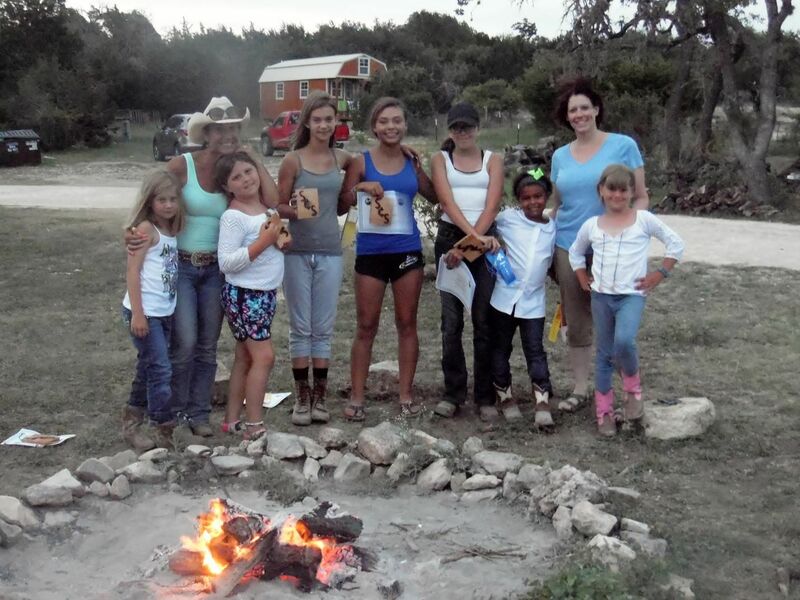 Please, join us for the incredible experience of “Bonding Mothers & Daughters Through Horses” (our mother/daughter camps) or “Bonding Young Ladies Through Horses” (our girls only camps) It would be an honor to host you and share my world with you all!